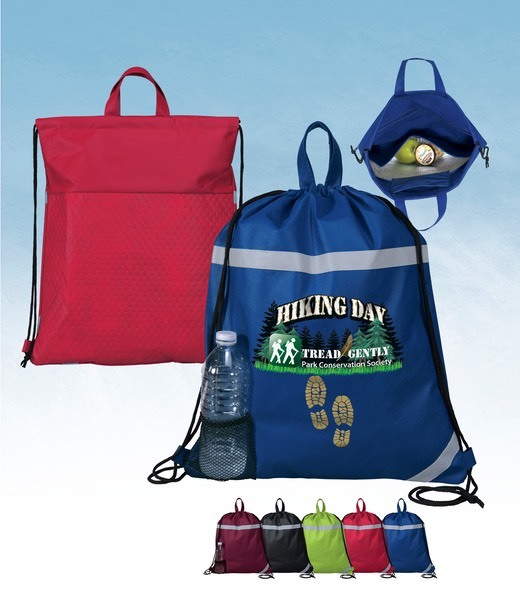 Trailblazer Promotions hand picked collection of quality eco friendly bags. 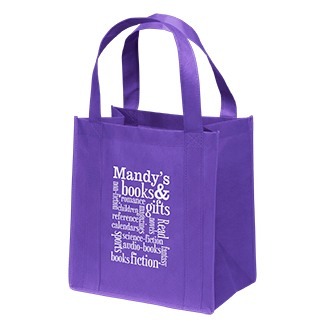 Bag fact: Imprinted bags generate more lifetime impressions (5,983) in the US than any other promotional item. 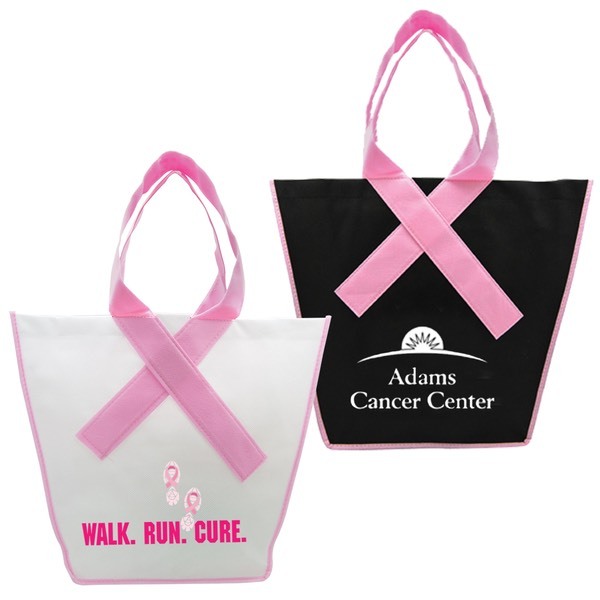 We feature a wide variety of bags and totes that will fill every need for a business event. 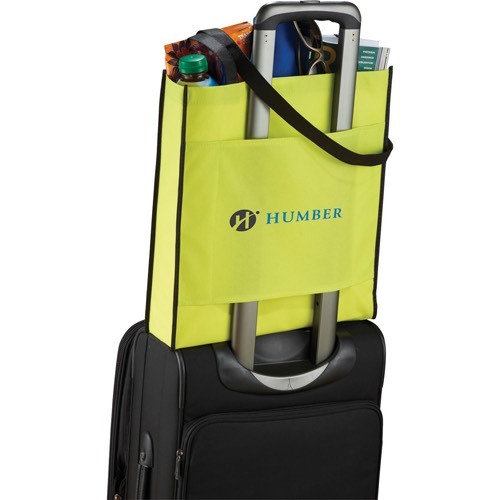 Shoppers, trade show bags, stadium security, 100% recycled paper and more. 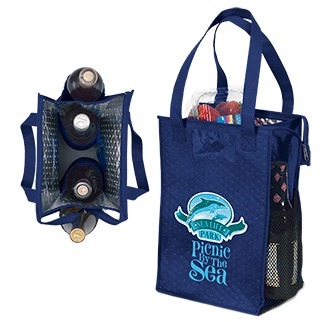 All of our eco bags are either made from recycled material or are recyclable. 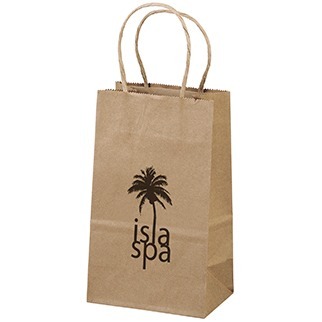 Every bag can be imprinted with your logo and message. 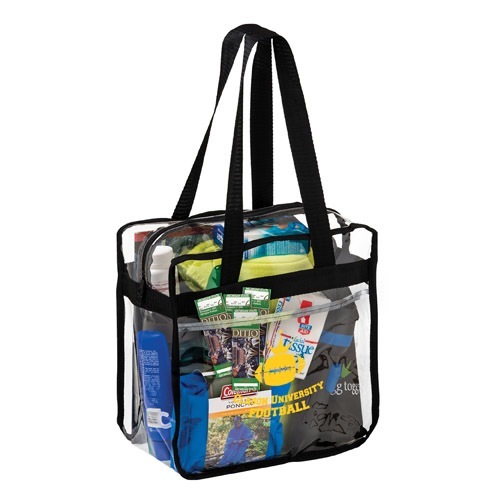 For your convenience the size of each bag is listed at the top of the product page. The quality of the products are of the highest standards, you will be proud to hand these out. Samples will be shipped free of charge with your FedEx or UPS number.